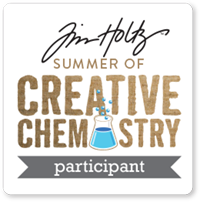 Welcome to a new challenge at Seize The Birthday. 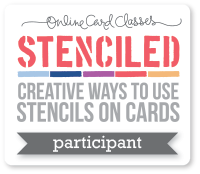 This time it's One Layer - scary for some, but I'm happy making one layer cards. If it's not your thing, you can still play along with any birthday-themed project. 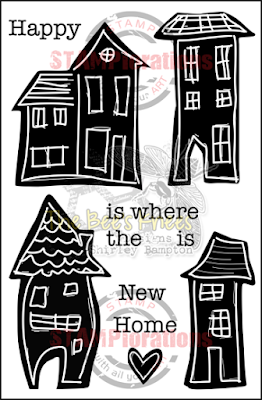 Ooh, I do like playing with these Jane Davenport stamps! I used a very limited Distress Ink palette to watercolour, and a 0.5 fineliner to add a bit more detail. The small sentiment is from Clearly Besotted. 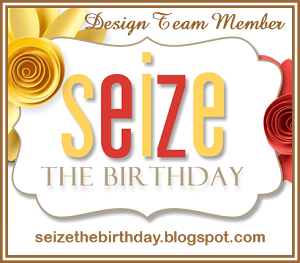 Pop on over to the Seize The Birthday blog for some more fabulous inspiration from our surprise party guest, Kreative Kristie, and the rest of the team, and join in the birthday fun! 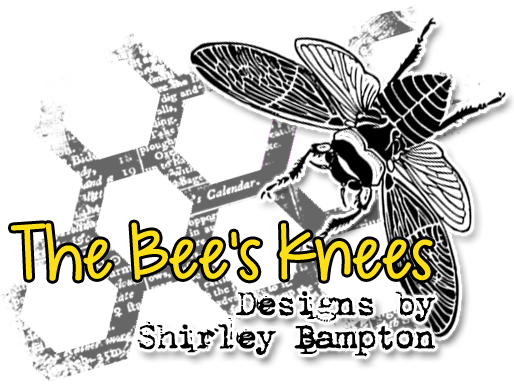 Very artsy and fun, Shirley! Thanks for sharing this with us at CAS Watercolour! I actually thought you had drawn it!! It's just fantastic! And I love your funky coloring - makes it even more awesome!! I think it's so bizarre that I'd never heard the name Jane Davenport before yesterday - when your gorgeous card popped up in my IG feed moments after Michael's feed introduced her new line! 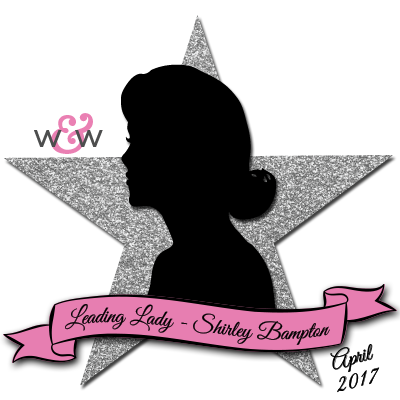 You've given her such flair, and panache, Shirley! 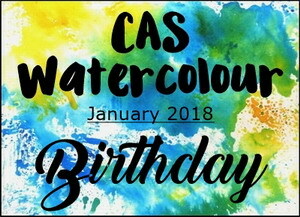 Wonderful watercolouring and a great CAS birthday card - so artistic! Thanks for joining us at CAS Mix Up! You are definitely the guru of one layer cards Shirley and this one is no exception! Fabulous! Your colouring is so fabulous! Gorgeous card. Scary is right! 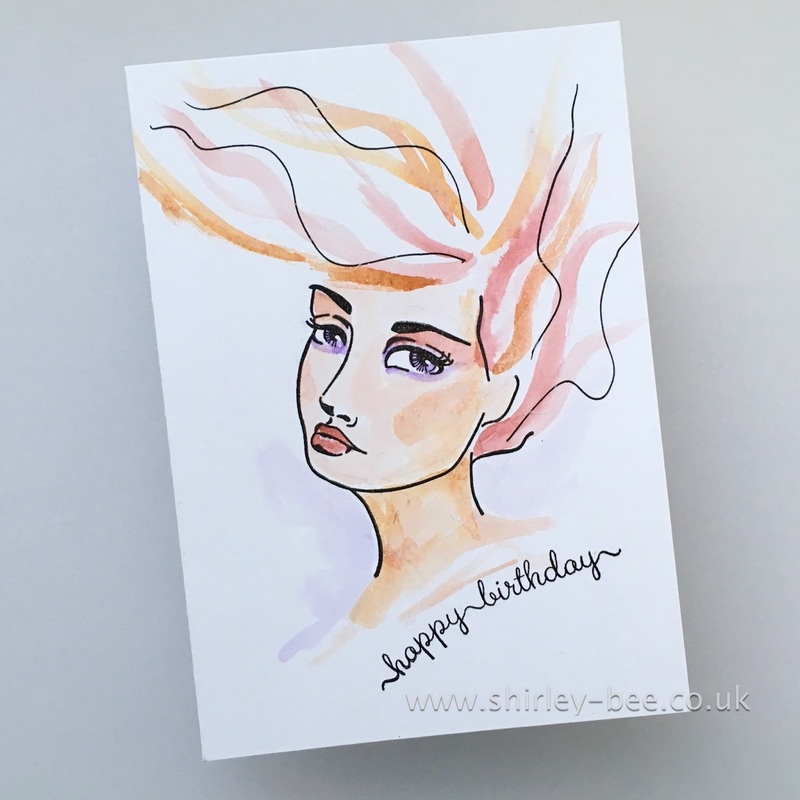 I don't often make a one layer card. This challenge has really inspired me, and your card is awesome and so artistic. Wow, what a fresh and modern card, Shirley! Love it! Wow. This is absolutely amazing! Beautiful. looks amazing, simple but so effective!